Or what it takes to become a proficient motorcyclist! Do you want to become a motorcycle rider? Friends and family probably have tried to dissuade you. You’ve heard all the stories of the dangers of motorcycles and may have also been told of someone who crashed or got hurt riding. There are so many misconceptions and downright falsehoods out there so let’s try to clear some of them up! Riding a motorcycle is just the same as driving a car – I should be able to jump right on one at the dealer and ride away! FALSE! You don’t have to balance a car! Powered two-wheel vehicles don’t turn at all like a car does and have less traction than a vehicle with four wheels! Most motorcycles also use manual transmissions that utilize a clutch that requires practice to learn and master. Both hands and both feet are also used, sometimes simultaneously, to start, stop, shift and turn! This requires coordination, training and practice to become proficient! There is no more danger riding a motorcycle than driving a car! FALSE! 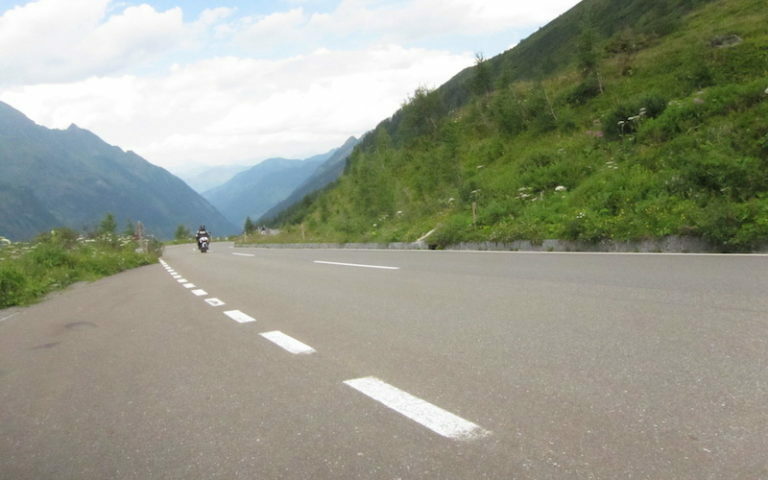 There is a much higher risk riding a motorcycle because of a number factors. You have less protection because there are no doors, crumple zones, bumpers, seat belts or airbags. You are outside exposed to the elements. Weather conditions will affect you more. You are more vulnerable on a motorcycle! Motorcycles also have less stability than a car and turn differently. I don’t need training to ride a motorcycle – I can have a friend show me the basics and I can take it from there! FALSE! Good-meaning friends can be a great resource, however, they are not professionals trained to teach beginners the correct skills in the proper order to form a good foundation for learning. Because it is a motor skill, starting off properly will build skills more rapidly and help develop good habits. In addition, good riding training stresses preparation and highlights successful mental strategies to minimize the risks inherent in riding. I’ll use my friend’s bike to learn, what can go wrong? FALSE! While your friend’s bike may be convenient, it may not be the right bike to learn on! Most beginners are better off on a small training motorcycle that is light in weight and not too powerful. High powered sportbikes or large cruisers have too much power or weight for the beginner to handle and don’t tolerate mistakes well. Most schools use small bikes because they help beginners adjust to the riding task while being more forgiving to ride. I want to be prepared for my training, I’ll have my friend (or dad) show me the basics before the course to help me be ready! FALSE! You’ll probably just develop bad habits this way so you’re better off coming to the class as a blank slate. It’s much easier to help a student learn new skills than it is to correct bad habits imparted on a new rider by a well meaning friend. If you really want to prepare for your class, your best bet is to ride a bicycle as often as you can before your class! This will help you develop the balance and coordination you will need to ride a motorcycle. I don’t need a whole course, just an hour will be fine! FALSE! There is much more involved in the learning process than what most people think. The basics must come first – starting, stopping, shifting and turning. Once that’s learned, additional skills include high and low speed turns, evasive procedures and limited space maneuvers. Some people learn faster than others so time on task is important to not only learn but also impart the muscle memory needed to consistently repeat the procedure. This takes more time than most non-riders think! I drive a manual transmission car so I should have no problem with shifting a motorcycle! FALSE! While you may understand the process, you will use different muscles and controls to shift a motorcycle. You also must balance the motorcycle while controlling the throttle and clutch simultaneously. It’s just not the same! I can’t wear a full face helmet because it makes it hard to see and hear! FALSE! A full face helmet provides the best protection for your face and head. Most eye ports provide an excellent field of view. Learning to turn one’s head is an important aspect of riding and emphasized during training. Full face helmets also cut down on wind noise which is what makes hearing difficult and can cause hearing loss. A little rain won’t affect me while riding, I’ll stick to jeans! FALSE! This might be true if you weren’t moving but wind will soak your jeans quickly. Once wet, they will pull body heat right out of you. Windchill is real and can cause shivering, frostbite and hypothermia. A good rain suit will protect you from the wet and cold. Once numb, your fingers, hands, legs and toes will not work well and will interfere with proper control of your motorcycle. You will also be more aware of your discomfort and have less mental energy to assess the hazards of riding. Sunglasses are all I need to protect my eyes! FALSE! Sunglasses don’t fully cover the eyes. Wind and dirt can still travel around the glasses to impair your vision. Only shatter resistant googles or faceshields are considered proper eye protection. This means riding glasses must be shatterproof and have foam backing to prevent wind, dirt and moisture from entering the eyes to be approved for motorcycling. I’ve been a motorcycle passenger so the transition to becoming a rider will be easier for me! FALSE! While this may seem so, it is not true. You may know what it feels like when someone is riding a motorcycle proficiently but you are not actually doing it yourself! You will require the same coordination and training as any other new rider. What you will find is that you will have more respect for the person who was driving you as a passenger! 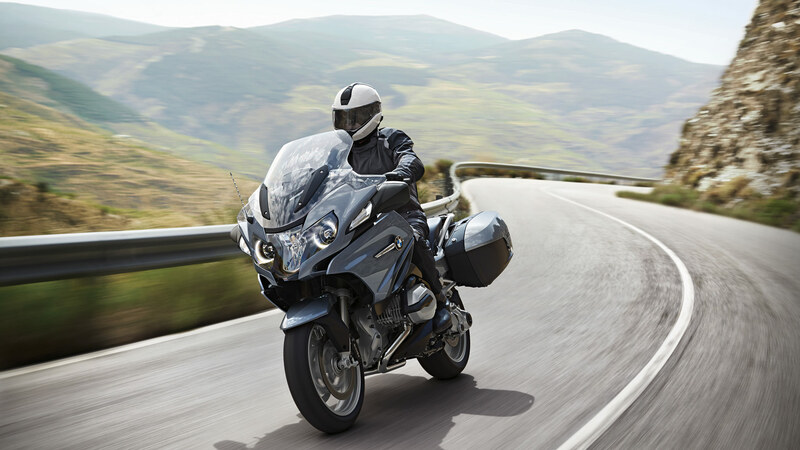 A competent and proficient rider makes motorcycling look easy. 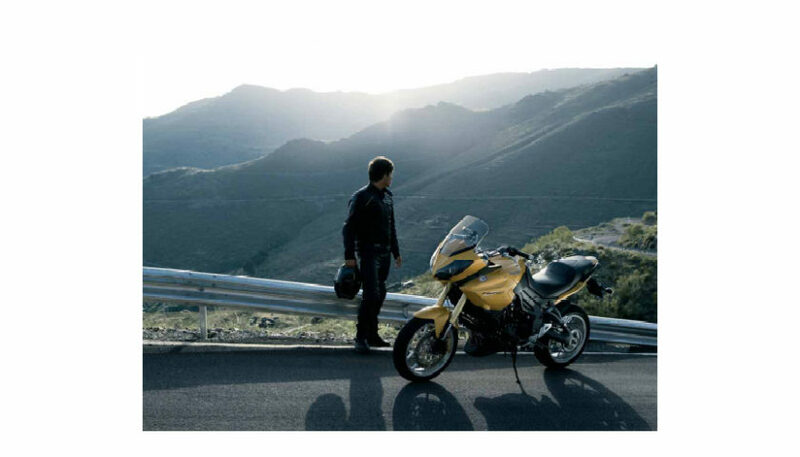 Like any sport, motorcycling should be a lifelong learning experience. An experienced rider should never be satisfied with being minimally competent and should strive to continually improve their riding skills. A good rider’s mental attitude is just as important as their physical condition and should be taken into account prior to any ride. More skill equals more safety which equals more fun! 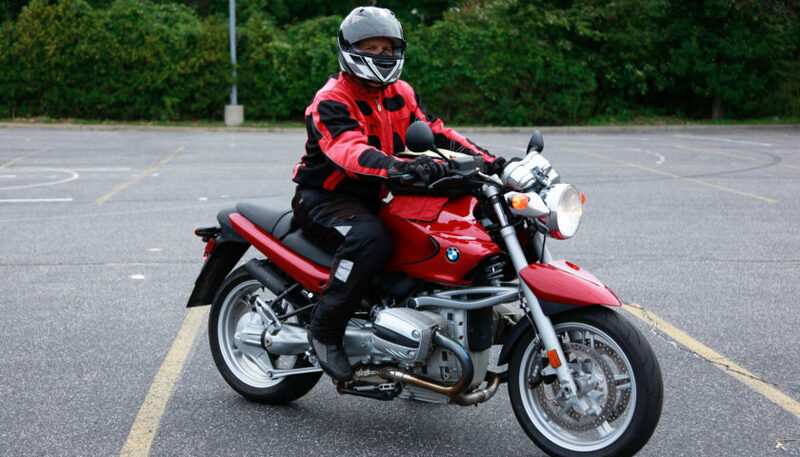 To start out properly, please consider taking our Motorcycle Safety Foundation Basic RiderCourse! It will provide you with the foundation you need to build your skills to become a proficient rider. Please see our Licensing page for more information and to register.